A Home Owners Dream!!! 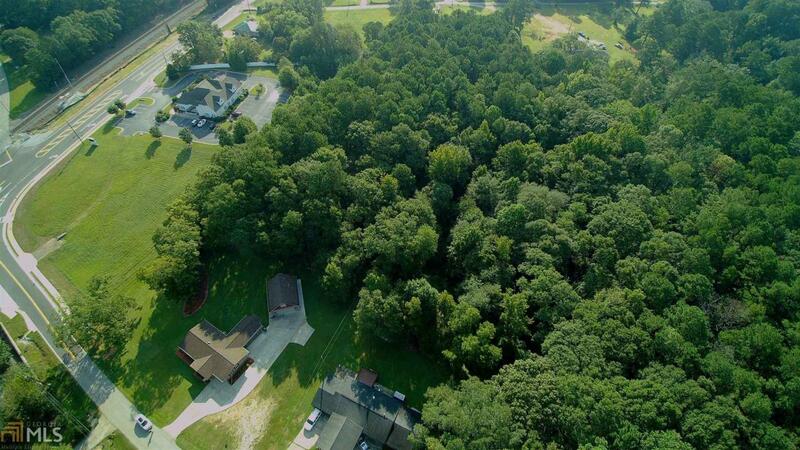 Build your dream home on this Beautiful wooded 2.55 acres lot located in downtown Locust Grove!! Just walking distance to Restaurants, stores, an a 3 minute drive to Tanger Outlets, Gym and DMV. Property has Public access to cable, electric, water, and sewage. Motivated Seller!!! Bring Offers!! !